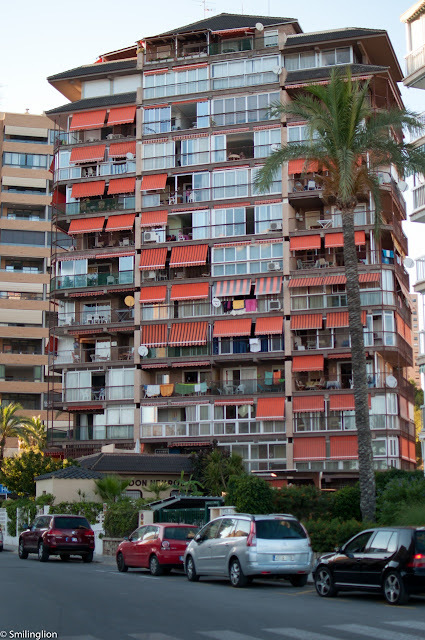 Benidorm is a popular beach town along the Spanish Mediterranean coast. 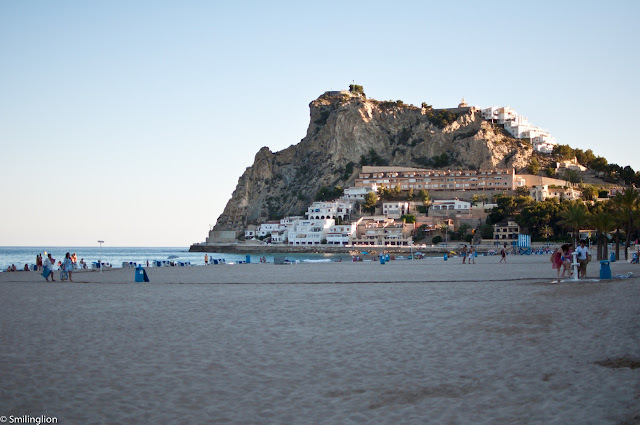 With its long coastline and pristine sandy beaches, it is popular with holiday-makers and sun-seekers especially during the summer months. The town is a study of contrast with Altea (which is only 15-20 minutes' drive away): whereas Altea retains much of its historic charms with its ancient alleyways and whitewashed terrace houses overlooking the sea, Benidorm is an example of 'modern' development (if 'modern' in this case refers to the 1970s and 1980s). 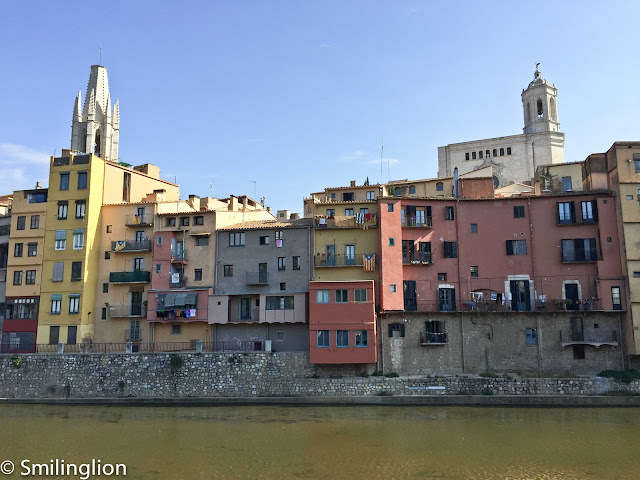 Though it is dense with high-rise buildings, most of which are probably residential units for the throngs of foreigners who move to Benidorm to escape the cold, these buildings are almost without exception of a very dated, and in some cases, downright ugly architecture. We came here for a Sunday night dinner, and initially planned to visit a quite well-reviewed seafood restaurant called Ulia (which is by the beach). 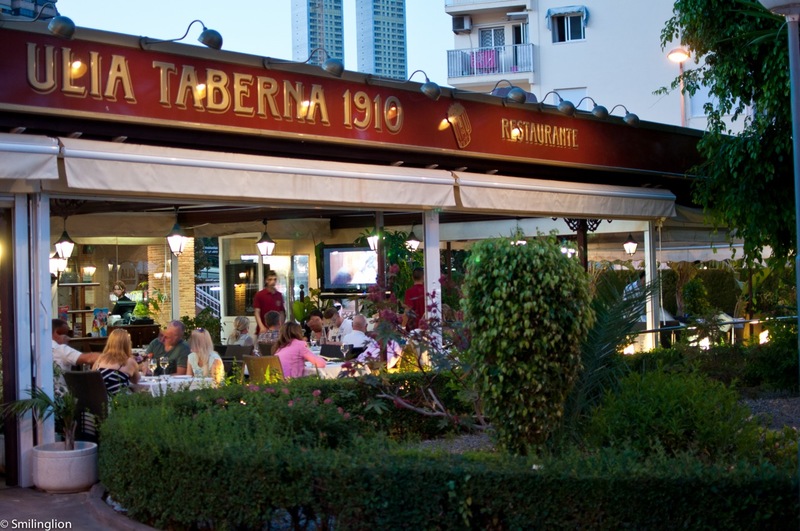 However, our GPS took us instead to another restaurant called Ulia Taberna (we don't think it is related to Ulia). Having found the real Ulia while strolling along the beach, and finding that it was closed on Sunday, we decided to give Ulia Taberna a try nonetheless. Ulia Taberna is set slightly away from the beach in a residential area (though the beach can still be seen from the patio), and appeared to be a restaurant/bar rather popular with the local population. It was an evening of perfect weather and we took a table in the patio, enjoying the views of the neighbourhood and the gentle cool sea breeze. We started dinner with a portion of the Jamon, our first on this trip. 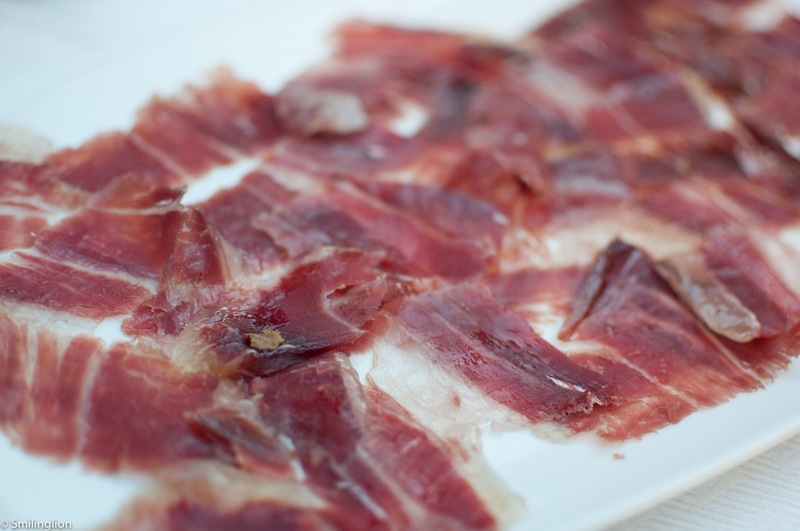 It was so delicious and reminded us that we rarely get such quality Spanish ham in Singapore. 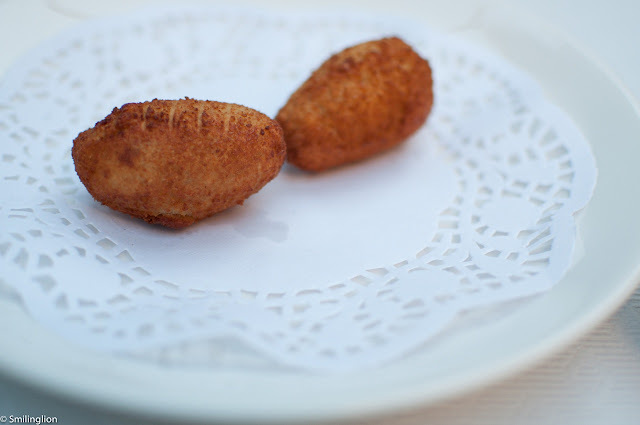 The potato croquettes were rather ordinary, as the breaded layer was too thick. The grilled Denia were prawns were the specials of the day. 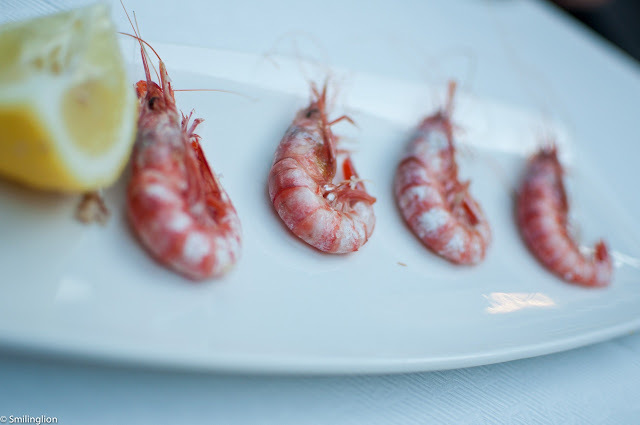 Famous for their intense colour and flavour, the Denia prawns lived up to their reputation in this case. 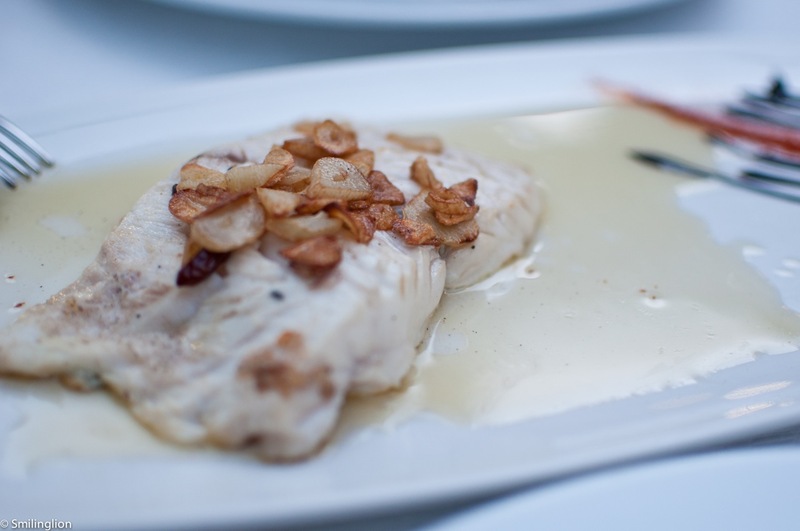 The catch of the day was a fillet of what appeared to be seabream, and it was cooked perfectly with a creamy sauce. 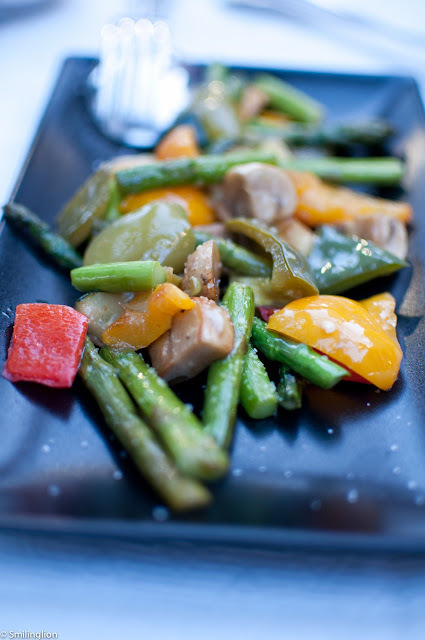 The fish was accompanied by a plate of grilled vegetables. 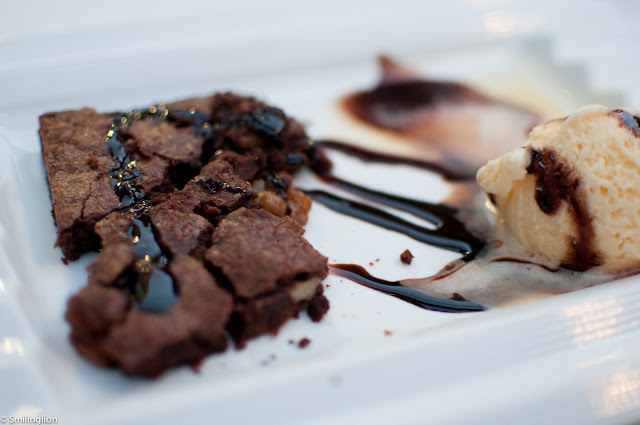 For dessert, we had a rather simple brownie with ice cream. Final Thoughts: It was a pleasant meal in a peaceful neighbourhood. The food was reasonable and the service good. It isn't likely to win any awards any time soon but it didn't hurt my wallet and most of the other restaurants in Benidorm were closed on Sunday night so we didn't complain. Unlike the restaurants by the beach, which were mostly patronised by tourists, we noticed that the bulk of the diners here were locals and this gave Ulia Taberna a very homely vibe.